HARWICH - New Listing - Nicely maintained 4 bedroom Cape style home with large farmers porch, large rear deck, detached garage, finished walkout basement, eat-in kitchen, and living room with fireplace. Wide plant wood floors throughout. The house is on a quiet cul-de-sac near Harwich shopping, fresh-water pond, and the Bike path. House backs up to a large conservation area. Listed at $449,000. Check out this listing at http://86BakersDrive.robertsheldon.com. for more photos and a map. A Virtual Tour can be found ... Here. My April 2015 Market Report Is Available Now! My April 2015 market report is available now! 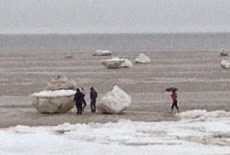 This issue has my Eastham market report through February and an article on the Outer Cape's icebergs. Additionally, there are 3 new listings. This newsletter has been published every month for over 12 years. My aim, with this newsletter, is to provide accurate sales and market information about the Eastham housing marketplace, to add commentary and opinion (as appropriate), and to keep it interesting. Download your copy of my April newsletter now. 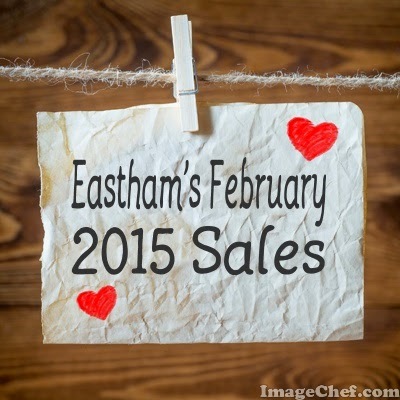 February 2015 - Eastham's Biggest February Ever! 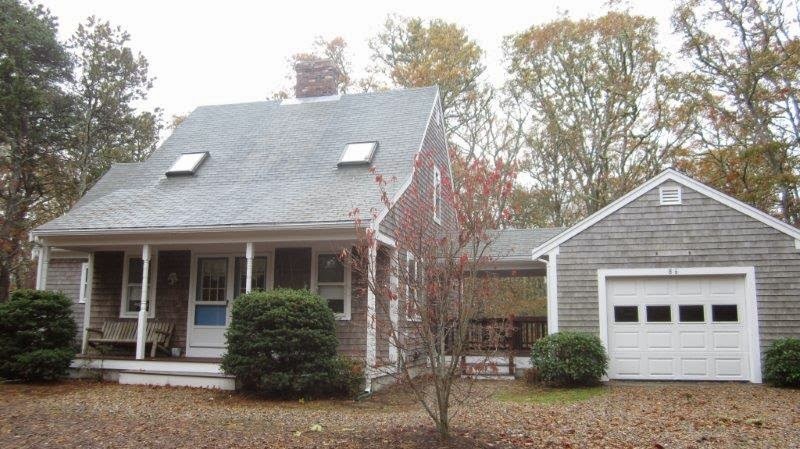 There were 9 homes sold in Eastham in February. The median sale price in February was $375K. There are currently 90 active single family listings in Eastham, with an average list price of $543K and a medium price of $450K. The average days-on-market is currently 277 days.